As much as I love being at home dressed head to toe in stretchy jersey (baby vomit optional), every now and then it feels glorious to put on normal human clothes, a full face of make up and venture into the outside world. I’m also fully embracing having my body sans bump back, it’s obviously not in good shape at all complete with a lovely flabby belly and stretch marks but I’m back in a size 12-14 and I am so happy with that. I can wear normal clothes again! Once my body has settled down into my new normal, I want to make sure I’m investing in pieces to create a capsule wardrobe to reduce my clothes waste. After watching Stacey Dooley’s documentary I was shocked at the impact the fashion industry has on the planet so I’m planning on doing my bit where I can. 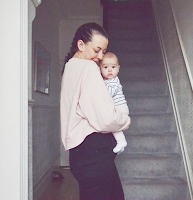 I’m also very conscious that Eva is going through clothes like nobody’s business at the moment so I’m going to try to reduce the amount of waste there by buying second hand, buying clothes that will last and we’ll keep and making what I can too, though I’m not sure she’ll give me any time too! But for now, I’ve treated myself to a few trend led pieces to celebrate that I can actually wear things again! 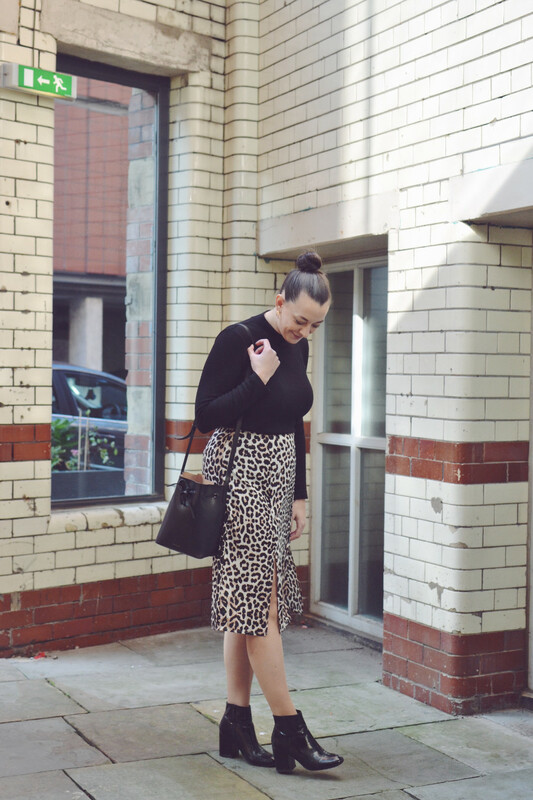 This leopard print skirt (now out of stock but similar here) was my foray into the midi skirt, leopard print trend that everyone and their instamums are wearing at the moment. I wore this to stuff my face with pizza with Rebecca and Eva last week at Rudy’s in Ancoats. Joe has also just got my pre pregnancy clothes out of the loft so it’ll be like shopping going through them again! I’m stupidly excited to have a look through! I’m interested to see what the impact of the beauty industry is on the environment too, there must be a significant impact with all the manufacturing processes and chemicals used. I’m also using a lot less make up thanks to not having time to shovel it onto my face so I’m trying to do a similar thing by investing in quality products (ethical and cruelty free where possible too) and reducing the amount of products I use too. Thankfully Trinny London (Trinny off of Trinny and Susanna) sent me a personalised stack of their capsule make up collection just before I had Eva that has been so useful. 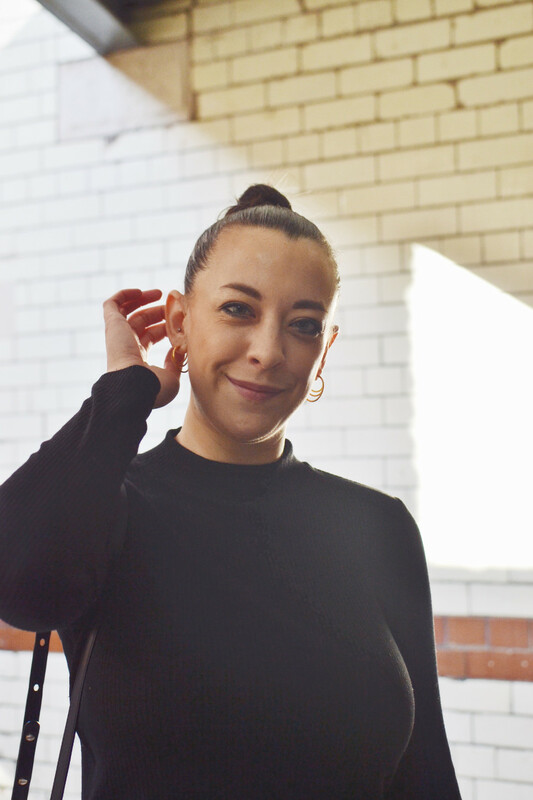 The concept behind Trinny London is essentially a capsule make up collection of cream products in a stack that is everything you need for a full face of make up. You run through a questionnaire on the site and it tells you what shades would be ideal for your colouring and builds your collection for you. Some of the products have been essential for me in the past few weeks, the cream eyeshadow is a dream as it’s so easy to apply and blend I can do it before Eva starts screaming! The bronzer is also a great product because it blends so easily into my base, the blush on the other hand is a bit too pigmented for me and I struggle to get it to blend perfectly. The lip products are good too, I wear them as more of a lip stain than a gloss as I would always prefer a matte lip over a gloss. I’m still getting used to the BB dream as I’m used to a fuller coverage or nothing at all, but it comes in a larger tube with an empty little pot to decant into. They’re so easy to throw into your handbag and are ideal for travelling. To find out more about Trinny London, visit their site here. There are a few interesting blog posts and videos about reducing your clothes waste too if you’re interested, have a look at the links below. Please add in any other interesting articles into the comments below, I'd love to read them! There are a couple of interesting TED talks here and here. Megan talks about how she plans her new season purchases, read more here. 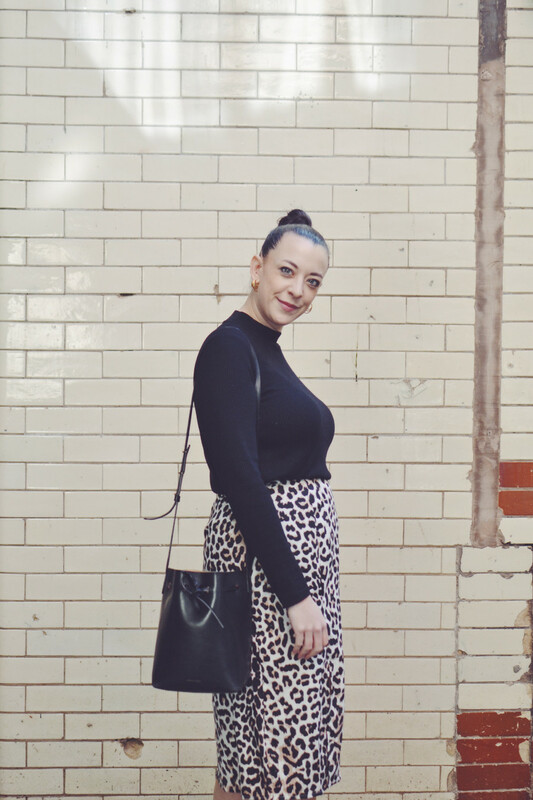 How to build a capsule wardrobe from the capsule wardrobe queen Anna here. Thank you to Rebecca for taking the photos too, you're a dream as always.